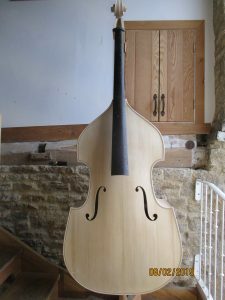 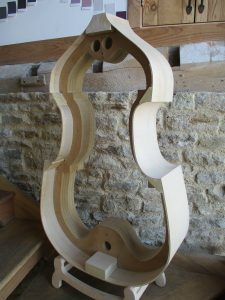 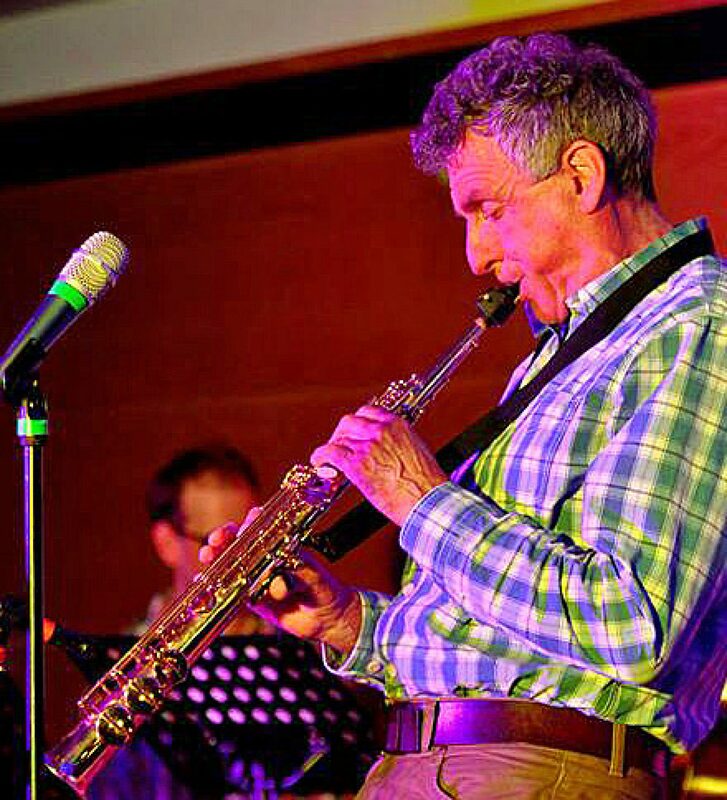 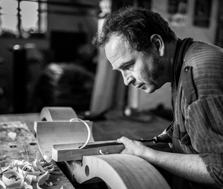 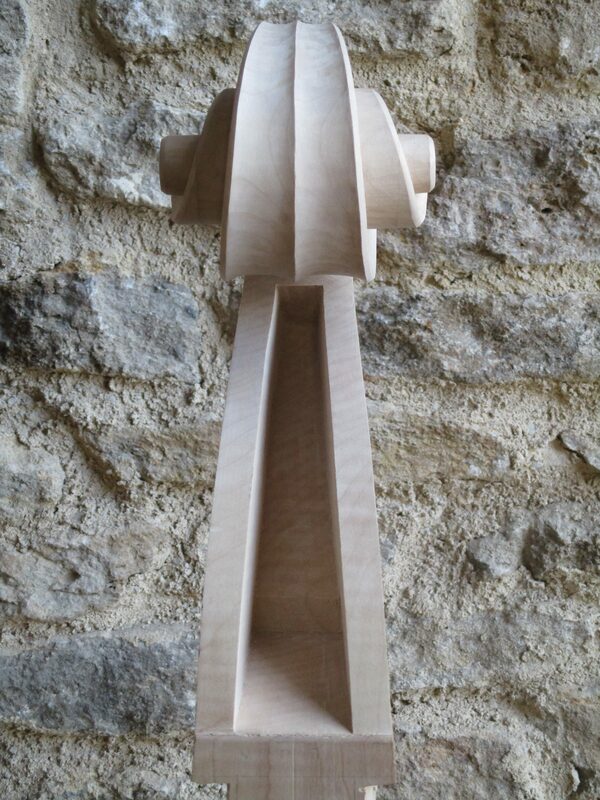 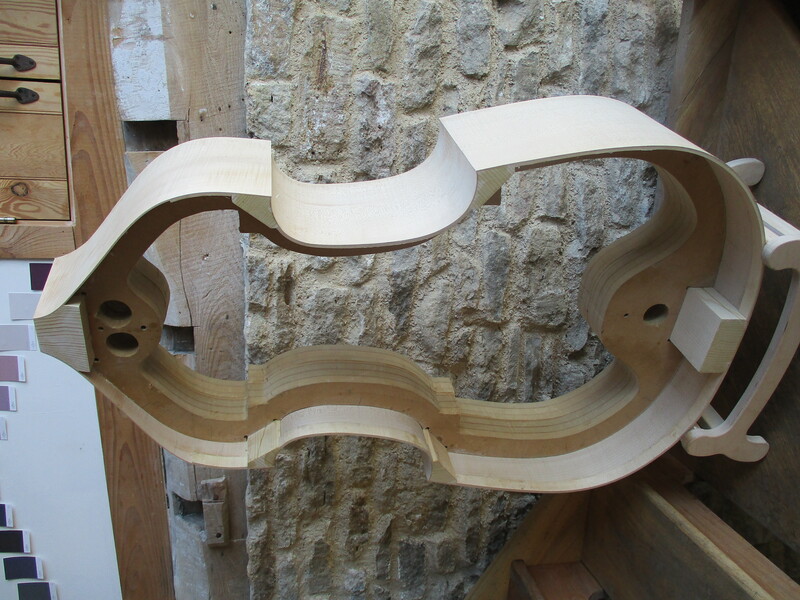 I’ve recently taken delivery of a new gamba style double bass made for me by Frome based luthier Martin Penning. 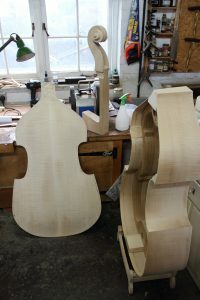 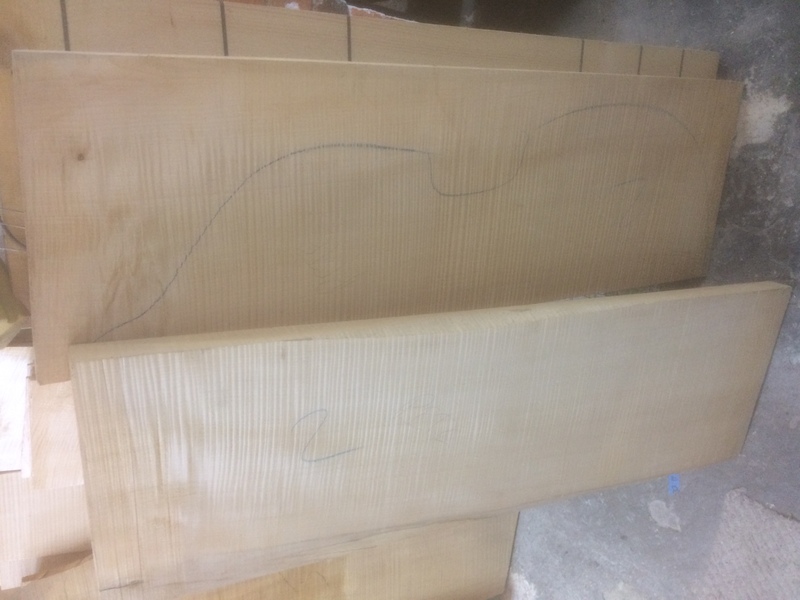 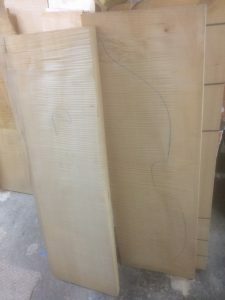 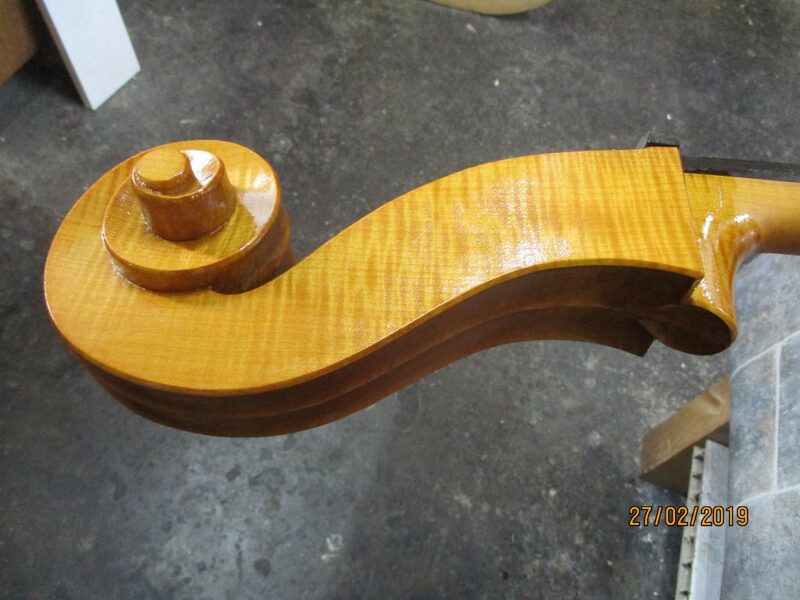 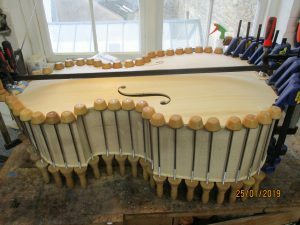 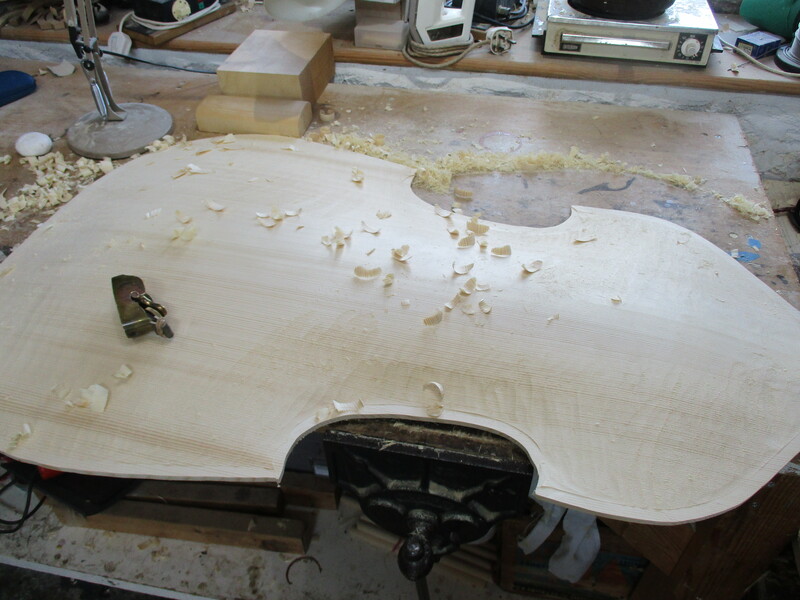 Here are a few photos of the bass during construction. Neck & a dummy fingerboard fixed February 2019. 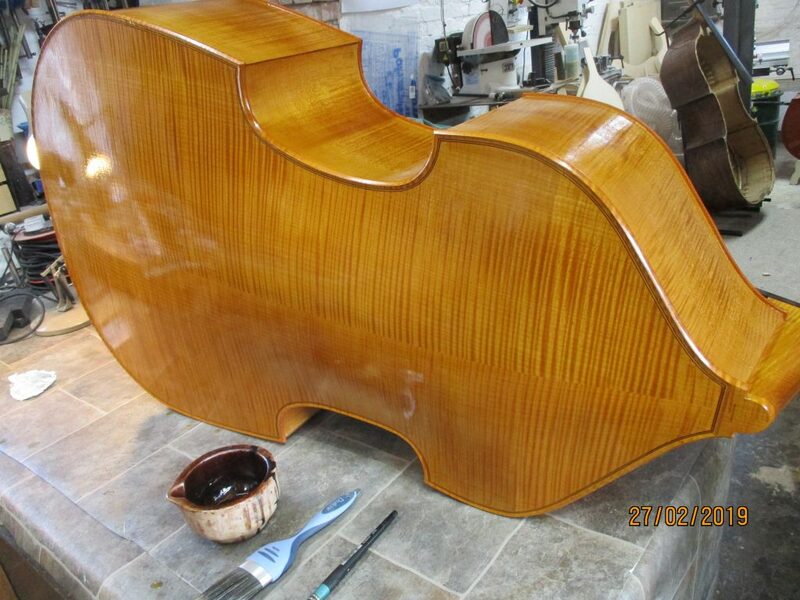 The back after UV treatment and application of ground colour February 2019.